Happy birthday to me! 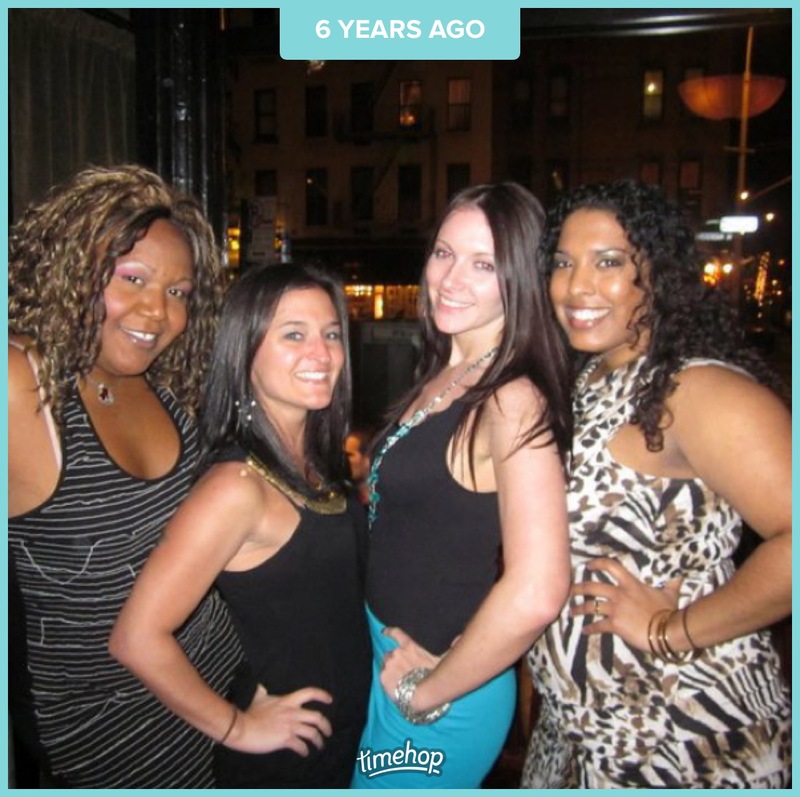 This was my 26th birthday. Lots of fun that year ! Since it’s my 32nd birthday today and I have parent teacher conferences all day until 7pm I figured this layout was perfect for me today. Thinking about: who will reach out to me on my birthday and what will my husband do for it. Last year my birthday sucked there was a death in my husbands family and he was away during my whole birthday. It was just not a good time to be celebrating. This year we are very close to the same thing that happened and it just doesn’t feel like a time to celebrate either. Wishing For: time to go faster. My parents come one week from this Friday and I cannot wait ! I haven’t seen them in person (FaceTime doesn’t count) since Christmas. Reading: Beachcombers by Nancy Thayer. I didn’t like her first book that I read. I felt the writing was too simple. But this was has a better plot line and more well developed characters. Especially when comparing her books to Elin Hilderbrand, they are ok. But I wanted the Nantucket Beach reading to still continue and I read all of Elin’s books already ! Watching: The ongoing watching of the Sopranos. I feel like this show is just like Weeds. It took us like a year to watch all of them. They were soooo good though! Listening to: The movement of my daughter in her crib trying to go to sleep. Drinking: Water with strawberries in it. 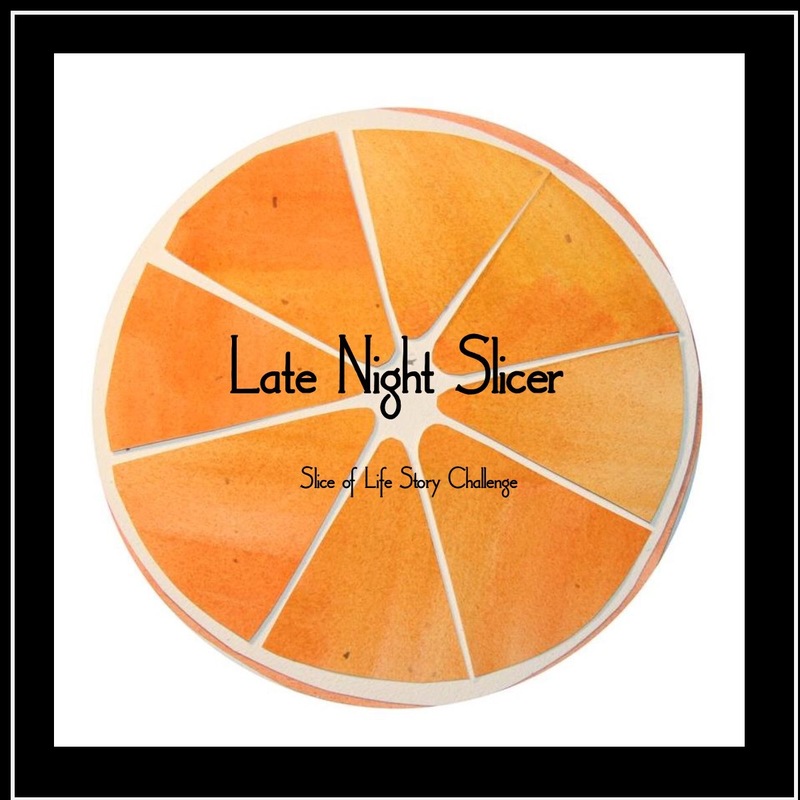 I am writing with the Slice of Life Challenge by Two Writing Teachers. Love this format – Happy Birthday! Happy Birthday! I hope your day brings some positive surprises. May your conferences go smoothly. Happy Birthday! My birthday this year was so disappointing and blah, so I get that. I love the circle table! Awesome! Happy Birthday! Too bad about the conferences taking up your whole day, but here’s hoping they go well. I’m glad you have the upcoming visit from your parents to look forward to. I really like this format. I just had a birthday…except I turned 59. Yikes! Time flies! 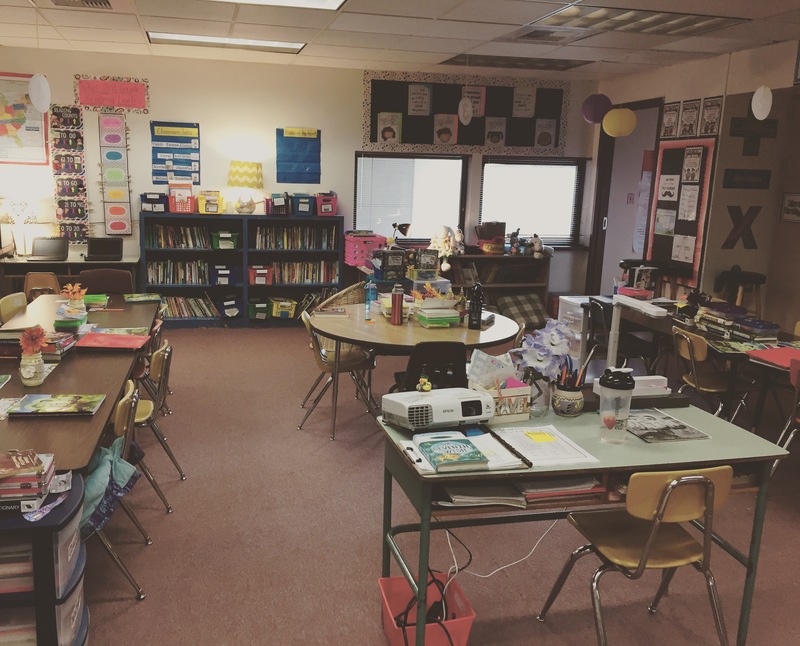 I don’t think your classroom looks cluttered but it does look inviting, one I would enjoy walking into. Sorry you have have conferences all day…they can be so stressful or fun, depending on the parents. 🙂 Happy Birthday! Happy Birthday!!! I hope you have a great day! Your classroom looks very cozy and I am excited to see Kate Messner’s “The Seventh Wish” on your table. Is that your read aloud? Happy Birthday! Hope you have a wonderful day and take some time to celebrate you. Happy birthday! Wonderful format – lots of sharing as well.